If you are a landlord you will already understand how important it is to protect your assets. Investment in property is an ever-growing trend and as a landlord you have numerous responsibilities. In times of increasing risks and a litigious public, you need to ensure you have the correct insurance protection in place. 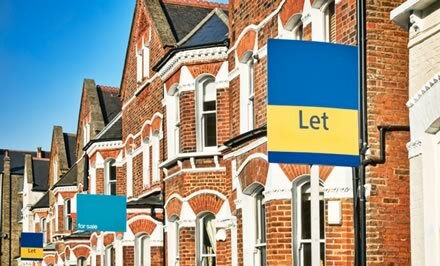 Whilst competitive premiums are important it also imperative to have the right cover and a prompt claims service to cause minimum disruption to your tenants.